Soccer, the most constructive game of the times is that is being played across the globe without any derision and discrimination is the favorite sport of the youth, internationally. 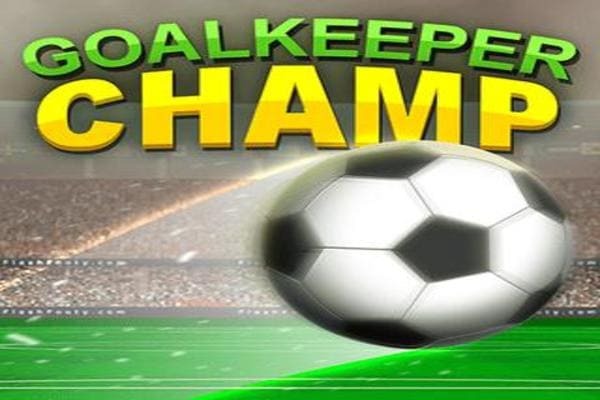 Many online soccer games have been developed to live up that amazing spirit of football to be played on either on desk top computer or the much popular smart phones that are the latest mode of the communication and entertainment at present. 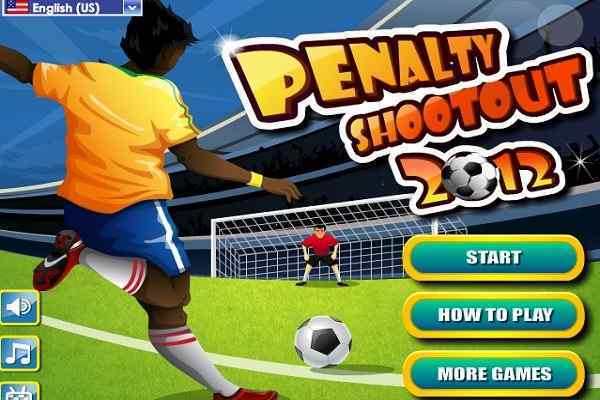 One such amazing free online soccer game is Real Freekick 3D in which one?s capacity to perform kick at the goal gets being tested and points are offered to the team that successfully accomplish the task of kicking the ball straight into the goal. In the game, that is in a tournament mode there are total 32 teams in eight groups overall. And you have to select your team and play the match against the opponent team. 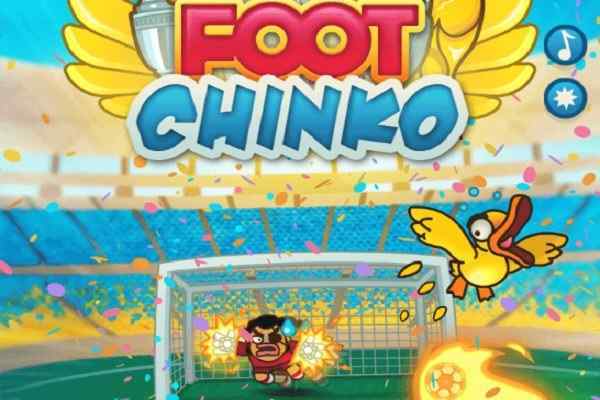 After the successful completion of the game, you will proceed ahead in order to reach the final to finally emerge the winner in the online soccer game. 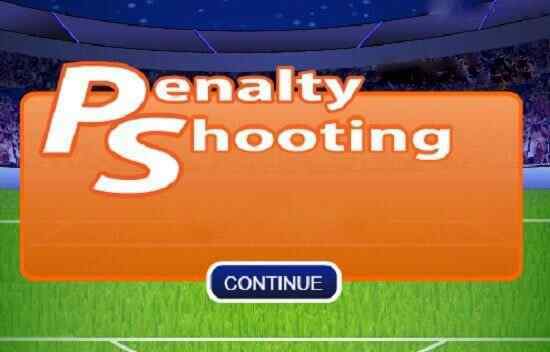 The Real Freekick 3D game is designed to either kick the ball or as a goalkeeper to defend the goal.? When kicking the ball the shooter first is required to set the direction of the goal where, he wishes to kick, next to it is defining an angle of the ball that too is a terrific job. Finally, click on the ball to put it into the goal, successfully.